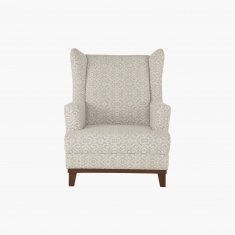 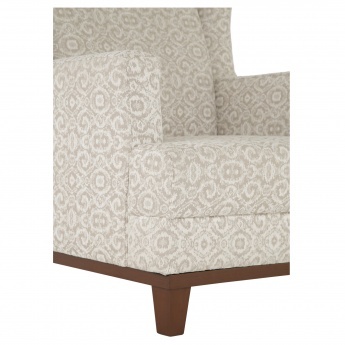 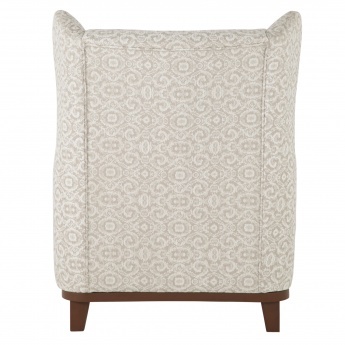 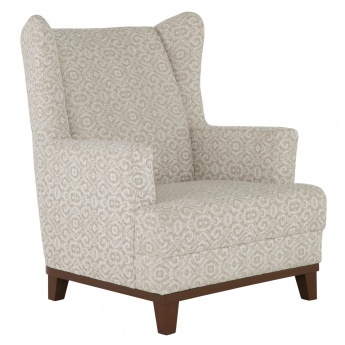 Stay comfortable and relax all day on this attractive accent chair. 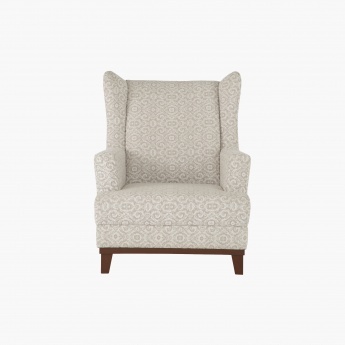 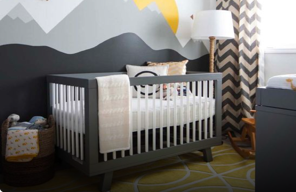 Featuring a high resilient foam-filled, upholstered fabric, this modern chair has elastic webbing used in the seat cushion and four wooden legs that add durability to it. 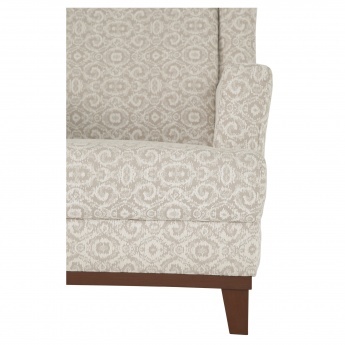 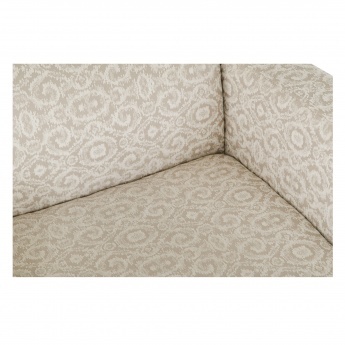 Sturdy yet elegant, this sofa is sure to add charm to your room.